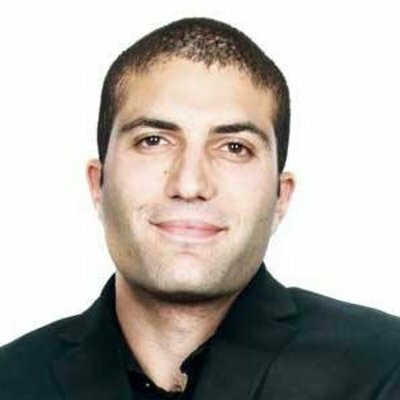 Yossi Hasson is MD of the Techstars Blockchain Accelerator in NYC. He is a passionate entrepreneur and angel investor. Prior to Techstars, Yossi co-founded SYNAQ, an open source cloud email security company. After scaling to 1 million users, SYNAQ was acquired by Dimension Data and awarded Top 20 Tech Start-up in Africa by Forbes Magazine. In 2015, Yossi co-founded WeThinkCode_, Africa’s first tuition-free tech talent incubator. WeThinkCode_ aims to train and develop Africa’s next 100,000 computer programmers. Yossi is also the founding partner of Onchain Capital, Africa's largest crypto investment fund. Yossi has an MBA from the Gordon Institute of Business Science. He also lectures on Entrepreneurship and is a member of Endeavor and Entrepreneurs Organization.